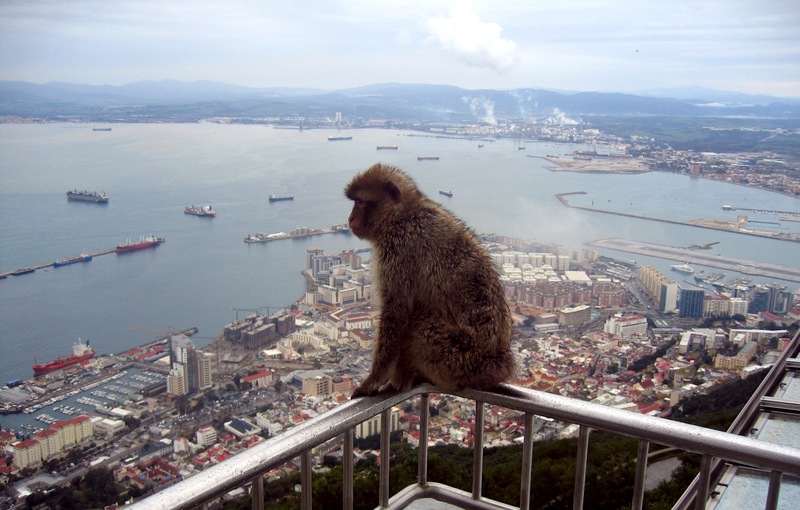 On your way in or out of the Mediterranean, make Hire-u-shop in Gibraltar your port of call! In 2011 we recognized a need for a more comprehensive and quicker supply of products for both local and visiting vessels within Gibraltar. It is to meet that demand that we set up our new Chandlers section serving both commercial and pleasure craft owners. The similarities of needs between the construction and maritime industry paired with our existing links with the UK market allows us to meet the expectations of the boating community. Ensuring quality while doing the most to keep prices down as much as possible. So be it the local boat owners or visiting vessels, our Chandlery is eager to help. 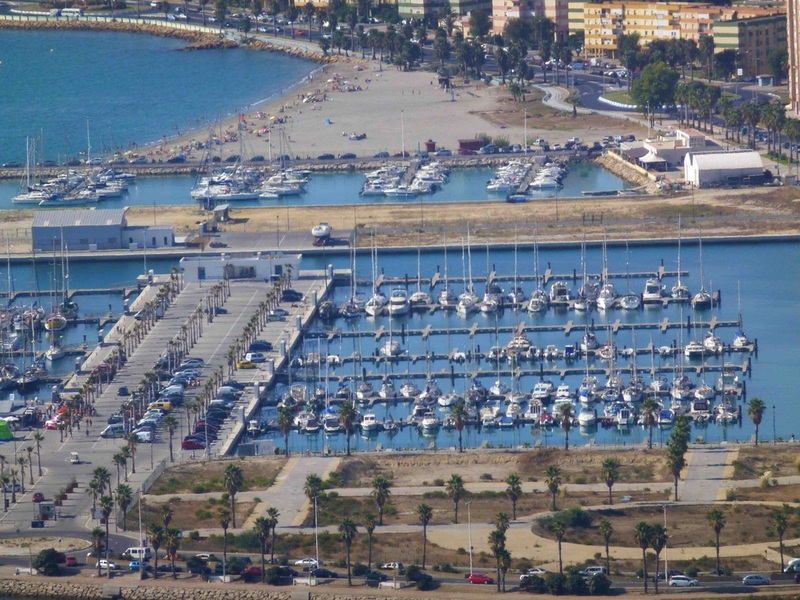 We are just a short walk from Marina Bay and Queensway Quay in Gibraltar or Alcaidesa Marina across the border in La Linea de la Concepcion. We supply products from some of the best in the business, and if we don't have it in stock we can get it. Click on the images below and explore some of the range we hold.